Some malignancies are seen more often in childhood. Bone tumors, Lymphoma, Leukemia and some abdominal malignancies are one of them. 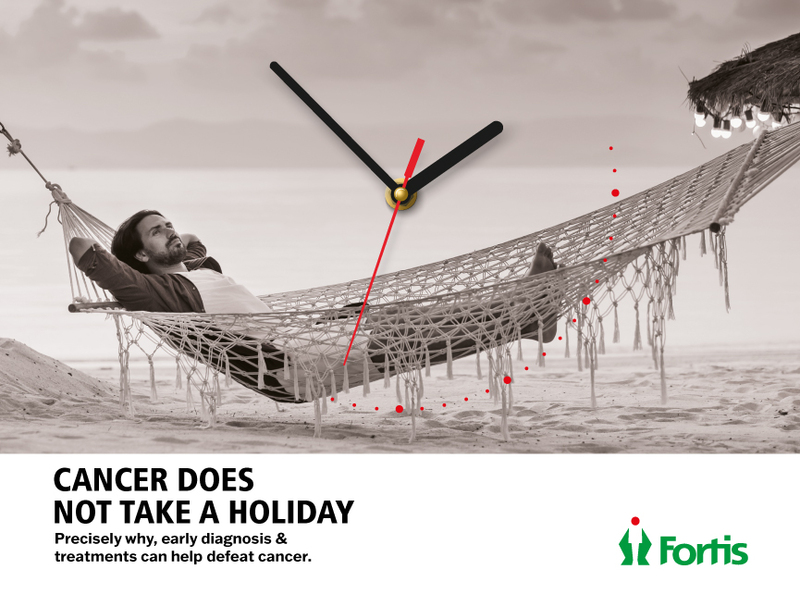 Fortis hospital is providing comprehensive care to all subsites of childhood cancer. Recognizing the special needs of children with cancer, the hospital has designated areas for Pediatric patients. In the outpatient area there is a special clinic for children manned by Pediatric Nurses. 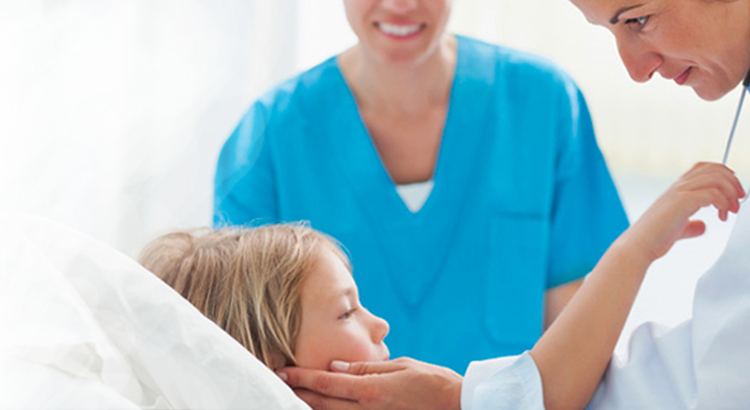 There is a dedicated team of experts in the field of Pediatric Oncology. Most of the pediatric patients are afraid of needle sticks. We deal with this problem by placement of central vascular access devices like PICC line, Hickman Line and Portacath. These devices make the oncology treatment acceptable and to a great extent painless. All the blood sampling can be done through these devices and all the IV medications can be given through these devices.